Joe Miles, a senior Turfgrass Management major at SUNY Cobleskill, is wrapping up his internship. He is unsure when it will officially end — sometime between the second week of October and early November — depending on, among other things, weather, network television schedules, and baserunning. 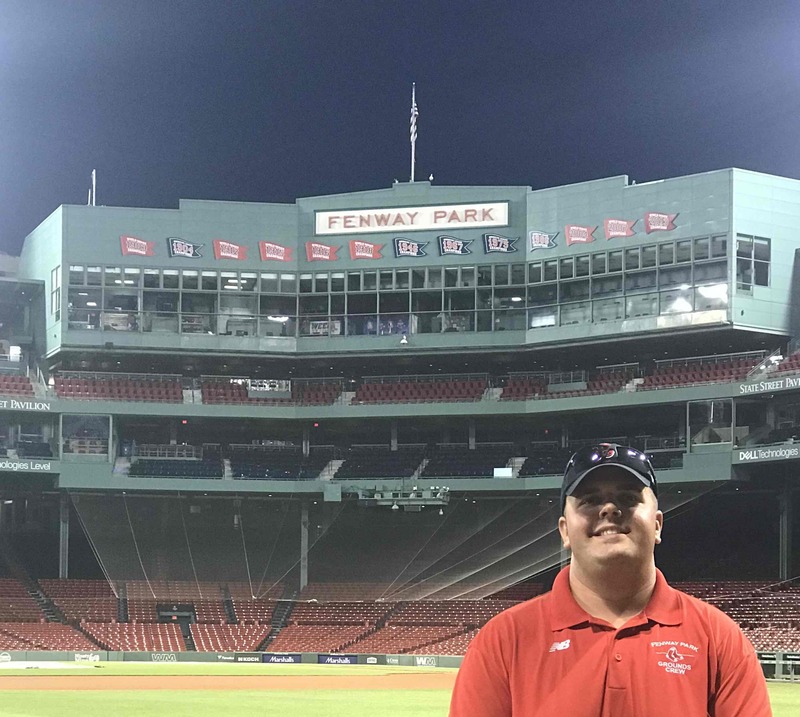 As an intern at Fenway Park with the Boston Red Sox grounds crew, Miles plays an integral part in upkeeping the playing surface at one of sport’s holiest grails. His Mondays might consist of sodding the bullpen grass; he might spend Thursdays designing patterns for the outfield. 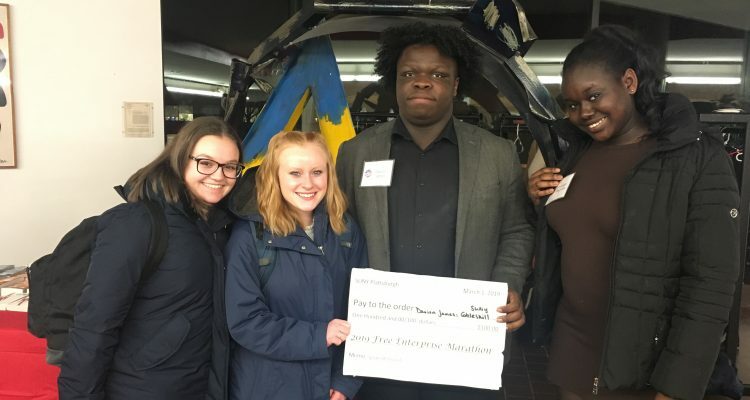 His internship, though initially completed in time to return to school for the start of the fall semester, resumes for the Major League Baseball Playoffs, beginning October 2. “I think they want guys up there for the playoffs who really know what they’re doing,” says Miles, mostly serious, giving most of the credit for the Red Sox historic season to the players rather than the grounds crew. 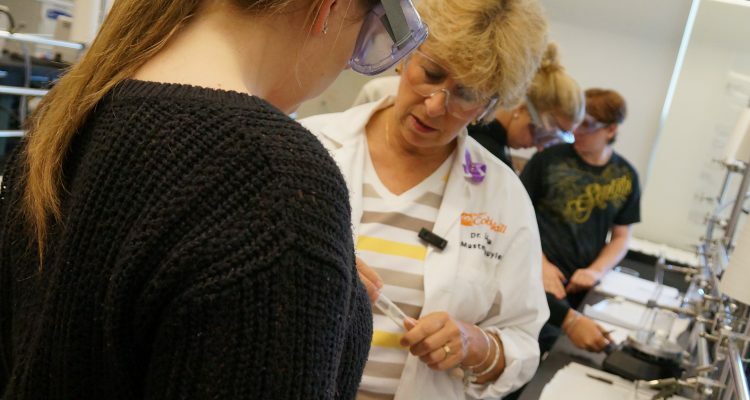 SUNY Cobleskill students and graduates know what they’re doing. A recent feature of a South Carolina-based landscape firm references interns and employees the company has recruited from SUNY Cobleskill. 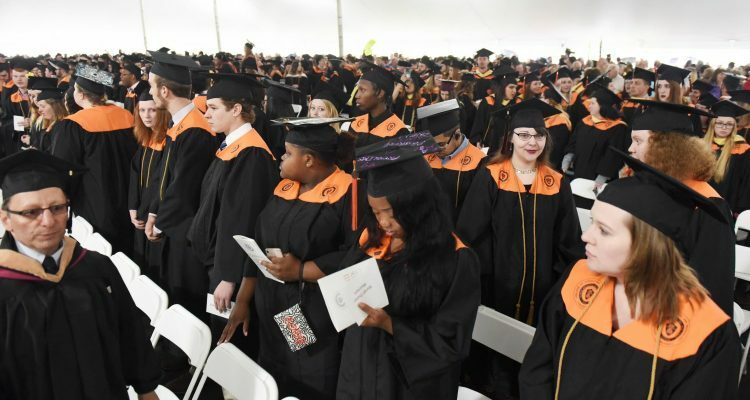 On a list with colleges more than 12 times our size, the company gives specific shoutout to SUNY Cobleskill. Miles knows his way around a diamond, from the infield dirt to the literal grass roots. He credits past internship experience tending to golf courses and grass tennis courts for his success in Boston. He also knows the benefits of his SUNY Cobleskill education. 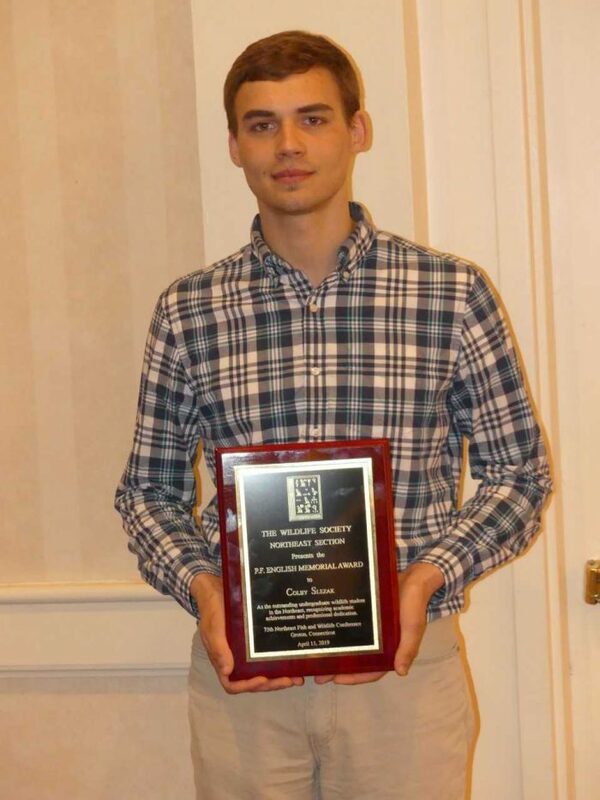 Miles says the reputation of the Turfgrass Management Program within the industry plays a major role in his decision to study at SUNY Cobleskill. 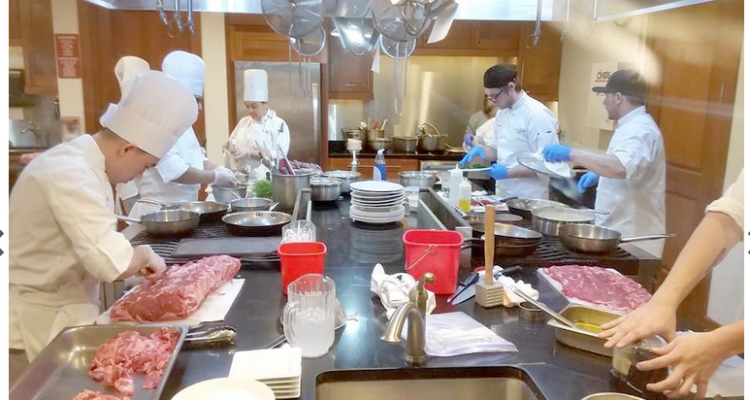 Among other venues, Miles’ classmates are interning at prestigious country clubs up and down the East Coast, as well as at Citi Field in Queens, home of the New York Mets. 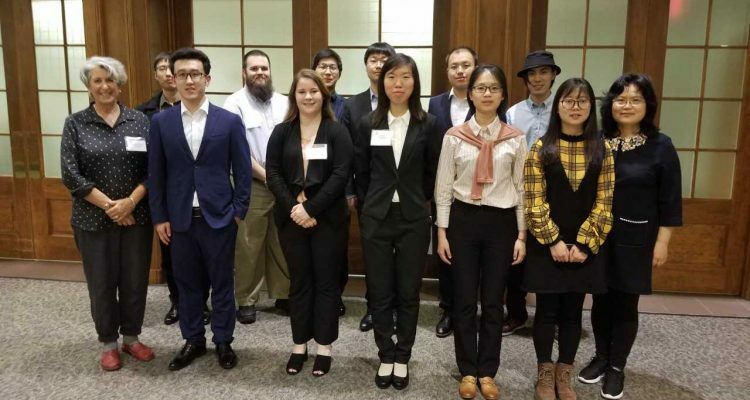 Regional and national conferences and conventions are a platform for SUNY Cobleskill students to advance their industry connections. 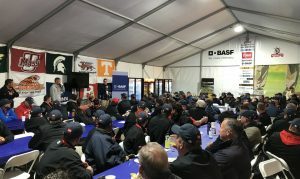 While Miles points out golf course management is a separate field within the turfgrass industry, a “Golf Advisor” article this spring captures SUNY Cobleskill’s flag backdropping a gathering of golf course superintendents — at a convention at Shinnecock Hills Golf Club — host the 2018 U.S. Open Championship — next to those from UMass, UCONN, and Michigan State University. Of greater concern to Joe Miles than industry recognition is how his Red Sox internship may impact his career goal: to be Head Groundskeeper for the Red Sox greatest rival, his beloved New York Yankees.